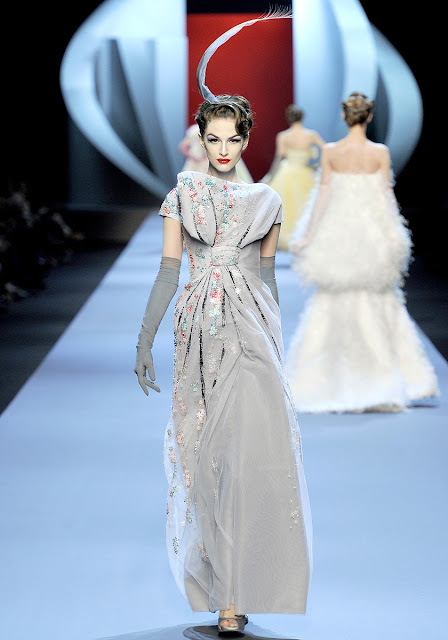 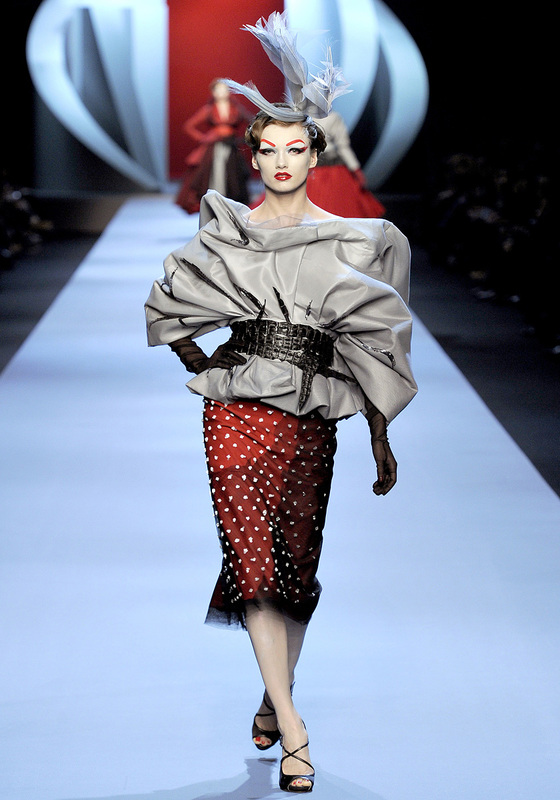 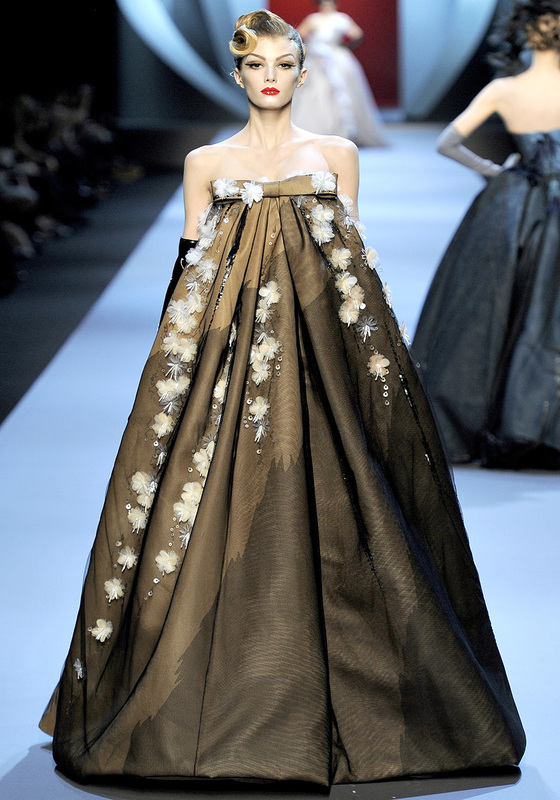 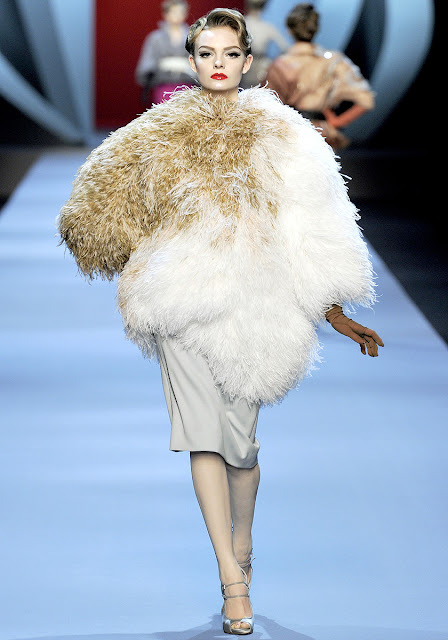 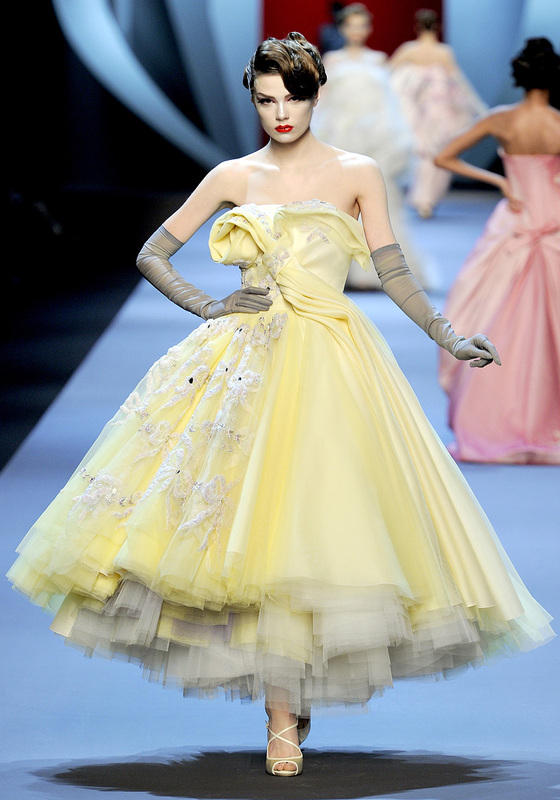 I am so in love with Dior's Spring 2011 Couture show! 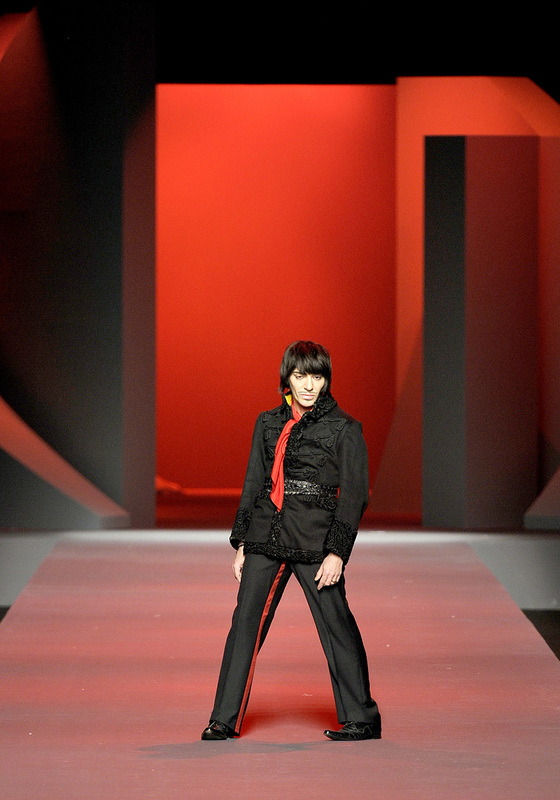 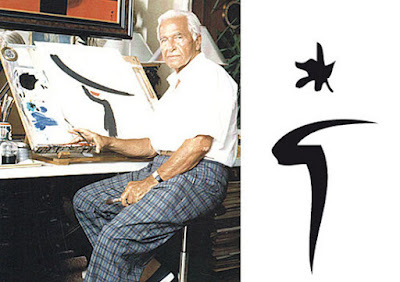 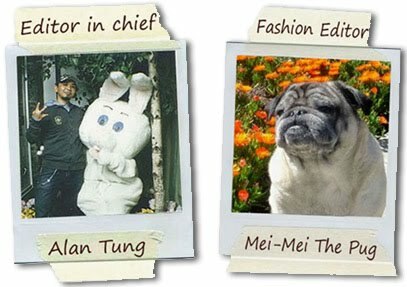 It was inspired by Monsieur Christian Dior's favorite fashion illustrator René Gruau. 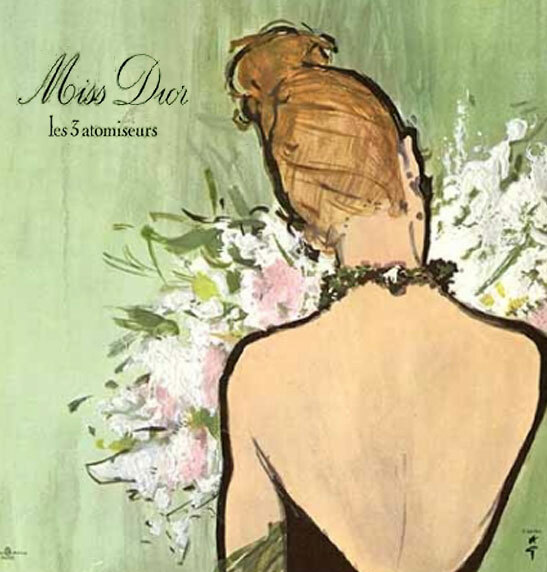 He was famous his fabulous Ad campaigns back in the 1950s for House of Dior, glamorous yet minimal brush strokes, just a dash, swift, decisive strokes of gouache, charcoal & pen, it captures of all the beautiful embroidery, shapes of Monsieur Dior's creations. 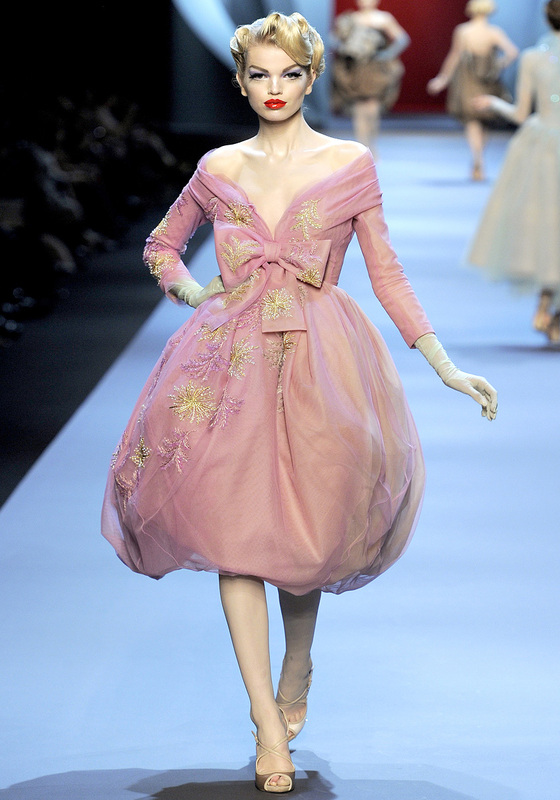 The Collection beautifully captures the silhouettes of the 1950s. 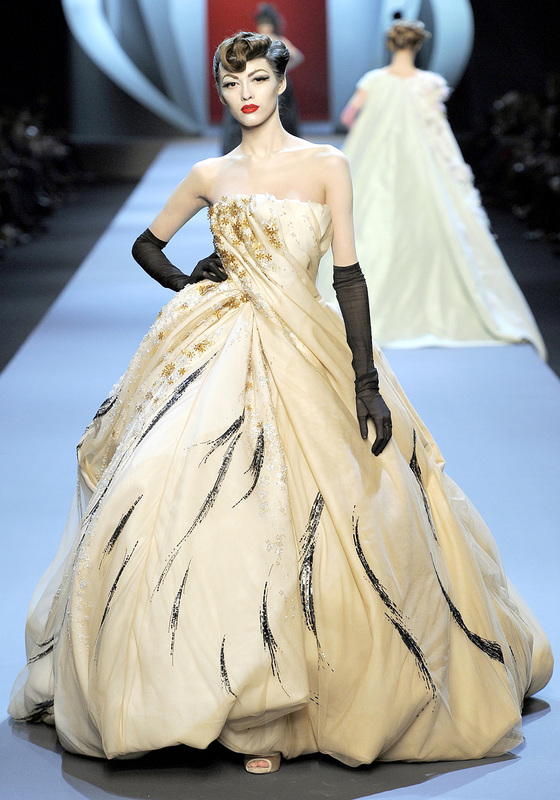 The signature shapes & details that made Christian Dior famous was shown in each dresses, such as, pencil-line skirts, swirling fan pleat circle skirts, over the top ball gowns with feathers, beadings & embroideries. Also the strong contrast on models make-up, bold red lipsticks, porcelain skin foundation with defined blush on the cheeks, all lead back to Fashion Illustrator René Gruau's signature illustration style. 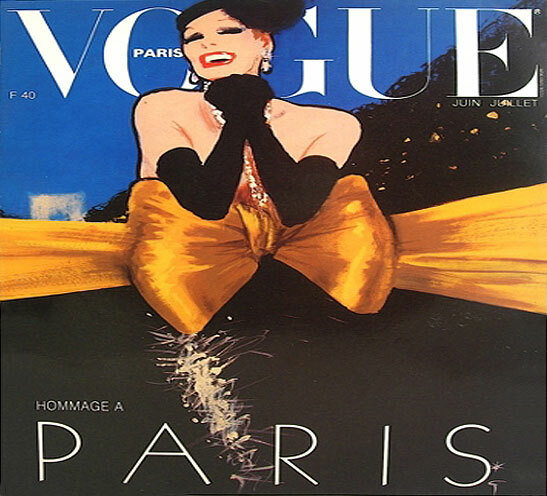 We hope this show will inspire you to go to your local bookstores or search it online to check out René Gruau's fabulous Fashion Illustrations that has inspired many fashion designers including myself!